India is one of the most mysterious country in the world, How can you possibly sum up a nation that covers almost 1,270,000 square miles, nearly 5000 years or even more with the world’s highest mountain range. The north of the world’s most glorious white-sand beaches to the south and an array of landscapes, cities and towns in-between A tour of India will open your mind, bring strength to your body and soften your soul because of its colorful, delightful diversity. In northern India witness iconic sights on your way around the famous Golden Triangle Tour, explore the deserts of Rajasthan, relish the nature beauty in the verdant Himalayan foothills or visit sacred rivers, towns, monuments and intricately designed temples. To the South you can cruise the Kerala backwaters, unwind on Goa’s world renowned beaches or feel the rhythms of Bollywood in energetic Mumbai. Scratch the surface of India and you will never want to stop exploring. SERVICE: Choosing Dal Lake Holidays is all about having incredible service. So whether you get in touch online or in one of our office, we’ll do our best to ensure you have the same travel expert from start to finish. YOUR SAFETY IS OUR PRIORITY: You have the same responsibility for your personal safety and possessions as you do at home, so talk to our experts by whatapps or skype before you travel . You can choose your destination and find advice including local laws and customs. We always look after your safety in India. FLEXIBILITY : Design your own tours which is suitable with your budget and time. 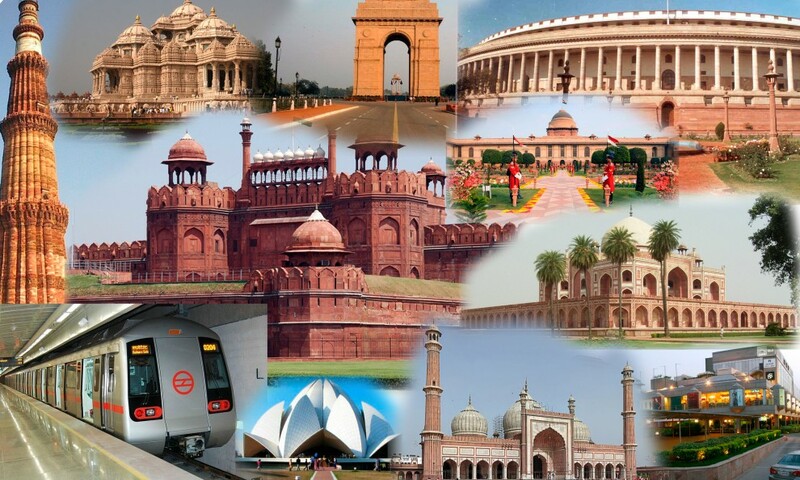 We provide more than 20 different tours with different time and destinations . Always beware to health and your securities in trip. Keep your medicine, mobile, adapter etc with you in a safe place. Always get information about the area where you are planning to visit. Get all the information like famouse spot , hotels, resturant and speciality of the location. I have been traveling with use of Latif help in Rajasthan and Northern India at the beginning of 2011. He is very knowledgeable, flexible and always doing his best to meet all your expectations and needs. He has the rare ability to understand and respect your personal preferences. Our trip turned to be very memorable experience and I will be definitely using his service again in the future, this time to travel in Kashmir. I would recommend him and his travel agency to anyone without a doubt.